A natural smoothing shampoo with the benefits of prickly pear seed oil to repair, nourish, and provide radiance to hair. Intensively repairs especially the most dry and damaged hair. 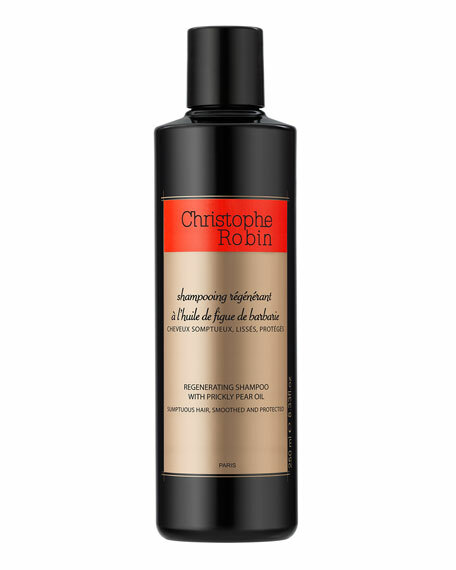 This rich formula gently cleanses, nourishes, and repairs hair from root to tip. 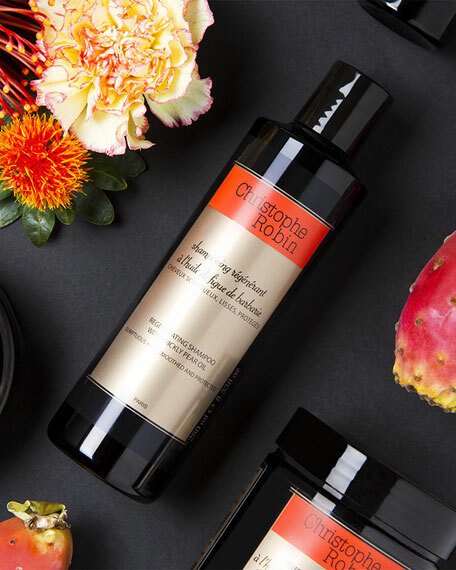 It smoothes the hair fiber and restores shine while prickly pear seed oila rare ingredient and natural treasurecontains powerful regenerating and restorative antioxidants. Apply to wet hair, lather and rinse well. 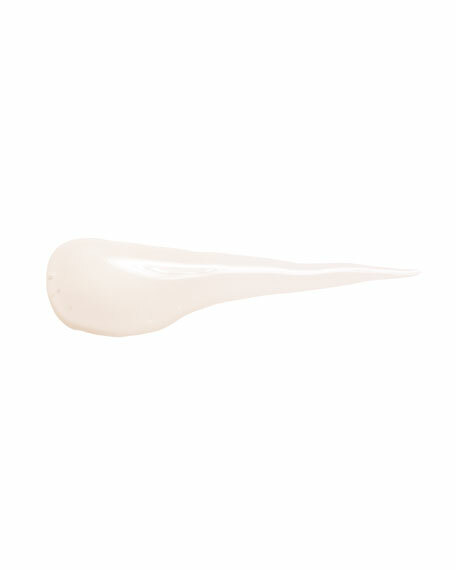 For optimal results follow with the regenerating mask with rare prickly pear seed oil.